With Circa Central Park now selling the last of its condos, a new building is coming to the forefront of Harlem’s Central Park North. 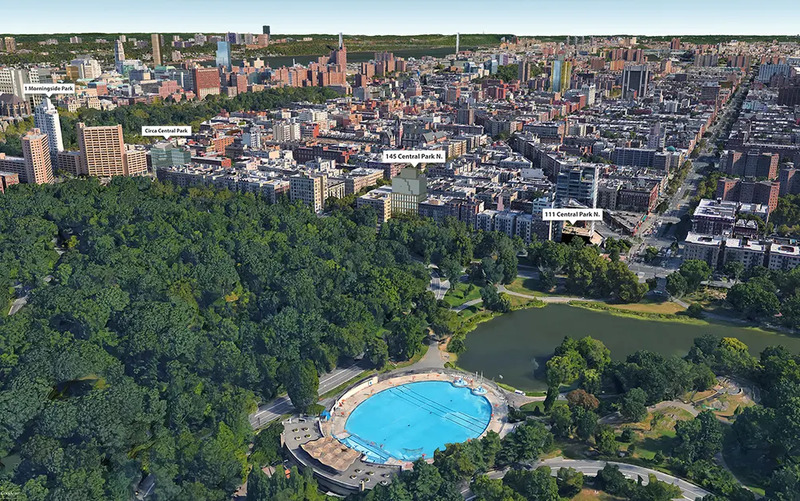 Construction has begun on 145 Central Park North, a 13-floor development that will bring 37 residences overlooking the park's Harlem Meer and North Woods sections. 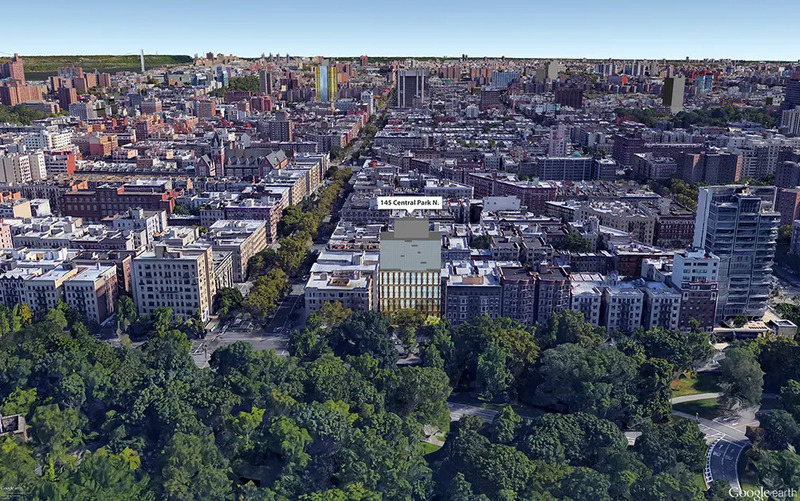 The 162-foot-tall building will rise just off Adam Clayton Powell Jr. Boulevard (Seventh Avenue), and less than a block from 2,3, B and C lines' 110th Street stations. The project usurps a single-story church home to New York United Sabbath Day Adventist Church. According to The Real Deal, the developers are an anonymous European firm who tapped Einhorn Development Group to construct the new building. Upper Manhattan-based GLUCK+ are listed as the architects on building permits. 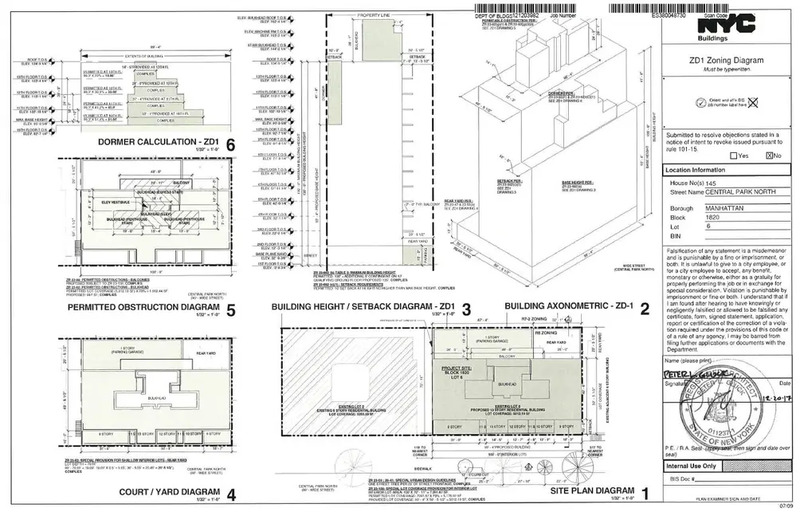 The rendering above, posted on a newly-erected construction fence, mirrors documents submitted to the city’s Department of Buildings. 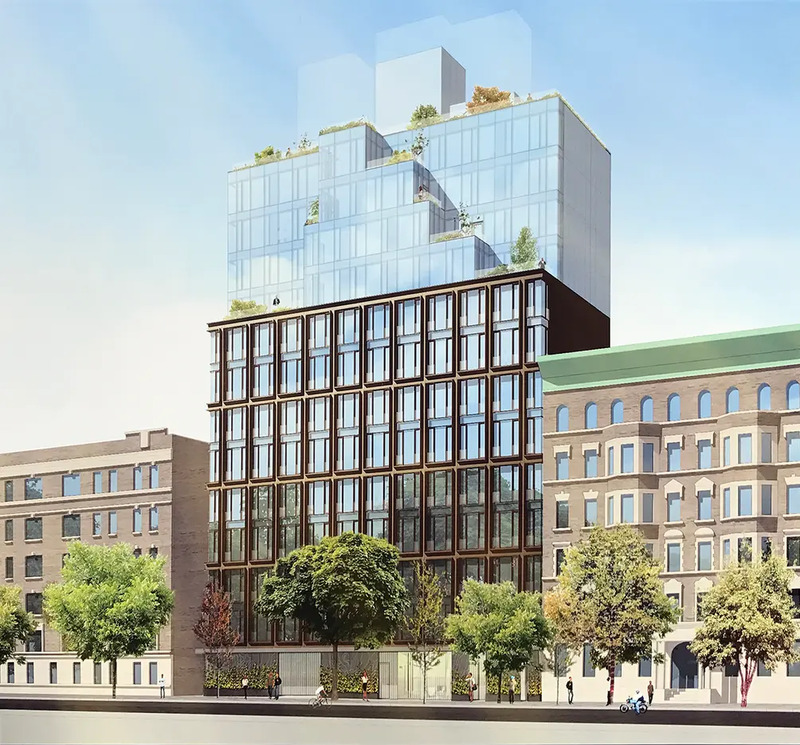 Sadly, the rendering shows the mid-rise will setback from the streetwall and the Central Park-facing façade will have a significant amount of glazing. It also appears floors two through nine will have vertical pairs of windows surrounded by projecting metal frames and fronted by glass railing. The upper four floors are further setback and show an all-glass façade and many terraces. Plans call for than 54,354 square feet of residential area, meaning the 36 apartments will be quite spacious and are likely condos. Several units will be duplexes and above the third floor, there will be no more than three apartments per level. Listed amenities include off-street parking for ten vehicles and a communal roof deck that will offer sweeping views of the park and the Manhattan skyline. At the other end of the block is 111 Central Park North whose penthouse was once the most expensive condo ever sold in upper Manhattan. There are currently no availabilities but resale units in the buildings have been averaging close to $2,000 a foot in recent years. 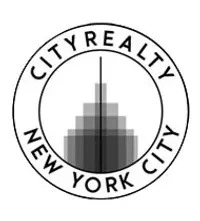 One avenue west at Circa Central Park, listed condos have an average ask of $2,149 a foot. Remaining three-bedrooms in the building are priced from $2.815 million and four-bedrooms are priced from $3.995 million.